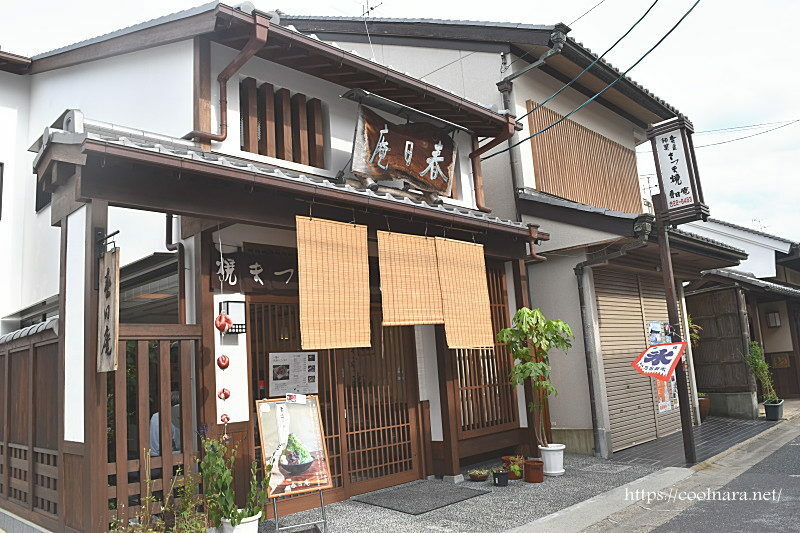 Kasuga-an (御菓子司春日庵) is a Japanese sweets shop. It is located in Naramachi of Nara city in Japan. 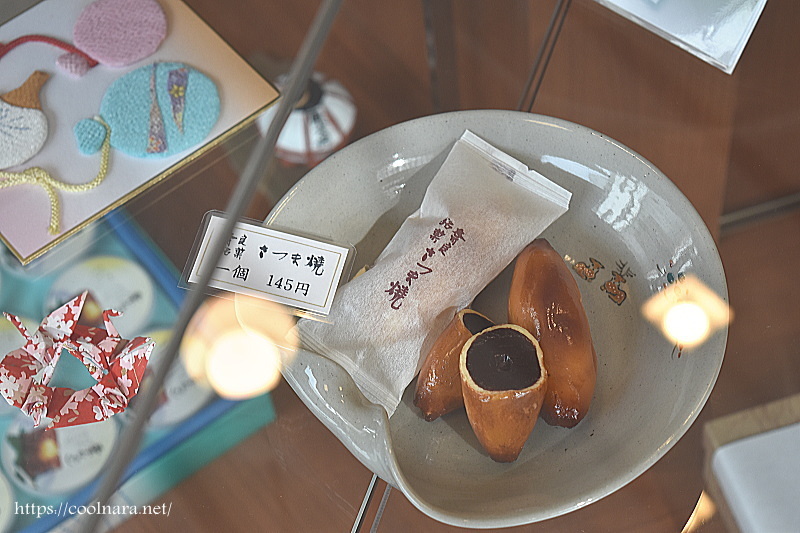 You can buy great Japanese sweets on the first floor. 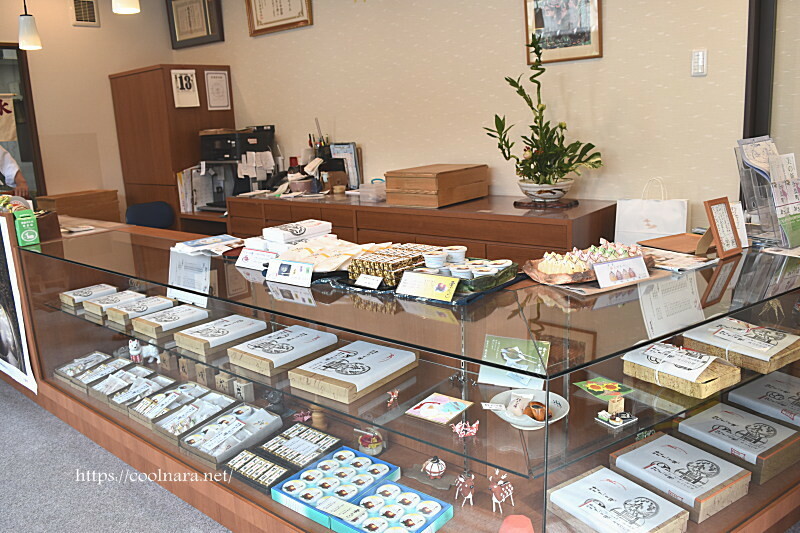 Satsumayaki is a anchor product in this shop. Inherited skill and care make this famous treat and it is an elaborate sweets. There is a cafe on the second floor. 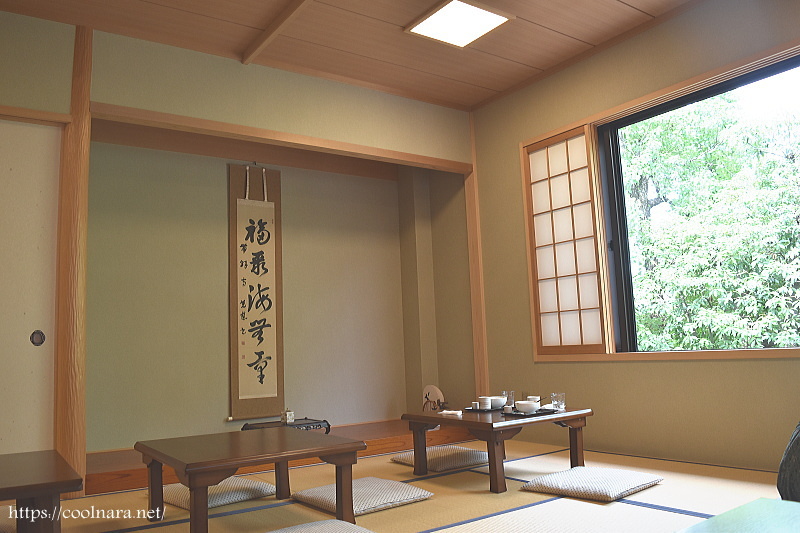 You can enjoy Japanese sweets with tea at the cafe. 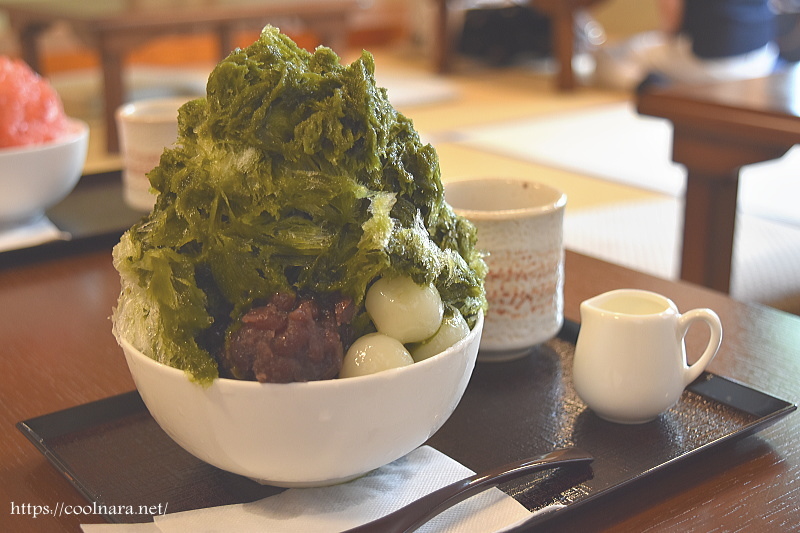 Shaved ice is a summer special.